It plays a key role in renewing the inner lining of our gastrointestinal tract, which facilitate the functioning of various beneficial bacteria present inside, thereby making the process of digestion easy. The nutritive elements of the powder can nourish the entire digestive tract and make it work its best. Regular intake of this can reduce issues like abdominal gas, flatulence, etc. to a large extent. It is a gentle yet extremely efficient laxative that restores the normal activities of our digestive system and ensures an effective bowel cleansing in an all natural way. 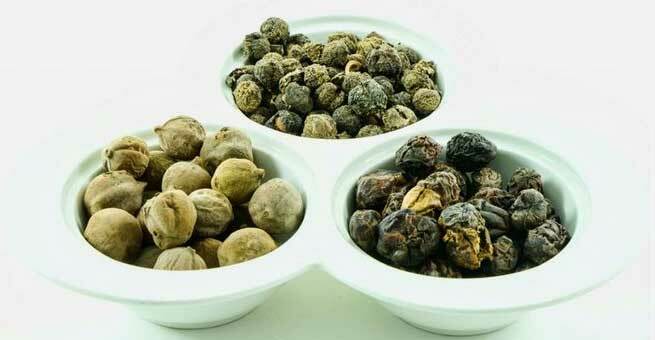 It is used as one of the best natural remedies for irritable bowel syndrome or IBS. The herbal formulation is known to promote the ‘peristaltic movements of our intestines by toning and fortifying the internal muscles. These help eliminate all waste materials from the body and cure the problem of constipation successfully. It purifies our digestive tract by absorbing fluid and swelling up thereafter instead of stimulating the liver and gall bladder to secret digestive juices and carrying out the digestion forcefully. Hence, our liver, gall bladder, and blood also get cleansed by it. It is a non-habit forming laxative that is comparatively safer than its other commercial counterparts. It works as a detox and cleanses our whole body including the liver and blood. This is essential for a healthy, radiant and blemish-free skin. It prevents dryness and chapping by keeping the skin hydrated for longer period. Being loaded with antioxidants, it can protect our skin from oxidative stress or free radical damages. As a result, we get a firm and toned skin by keeping premature aging at bay. It can eliminate the surface layer of dead cells from our skin, thereby improving blood circulation and making it glowing. It has wonderful antibacterial properties, which helps us stay away from ugly breakouts like acne, pimples, etc. It cleanses our internal system and provides sufficient nutrients to our hair roots, thereby making the hair shafts stronger as well as encouraging the growth of hair extensively. It keeps our scalp clean and healthy by removing excess oil and dead cells. Being rich in amla, it can also enrich the natural color of our tresses significantly.